What’s the first step to building a sturdy house? It’s simple; start by laying a strong foundation. The same goes for home design. No matter what furnishings, art, lighting, and accessories you add to a space, the design must have a good foundation in order to work as a whole. When it comes to interior design, that foundation is the space itself–walls, ceilings, and floors, making it very important to select the right paint colors and finishes. 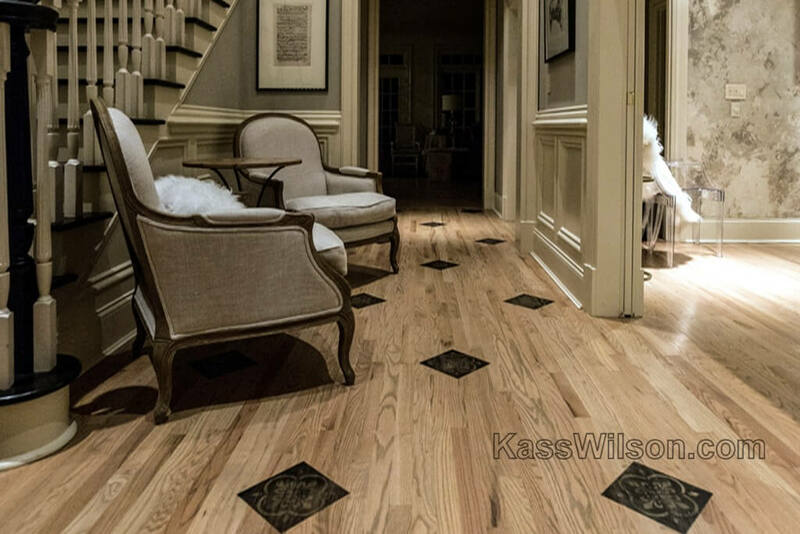 As a decorative finish painter with more than 20 years of experience working with Atlanta’s top interior designers, Kass Wilson has picked up quite a few tips and tricks along the way. Read on for some do’s and don’ts of selecting paint colors and finishes. DO create a cohesive color story. One of the most important aspects of paint color selection is establishing continuity throughout the home. That does not mean that every room should be painted the same color, but rather that each room should feel connected in some way to the room that came before it. There should be an overarching “color story” for your home, with different paint colors in different rooms according to their function. For instance, a vibrant red wall color might be perfectly at home in certain contexts, but would be exceptionally jarring in a home with a rustic, simple color story of whites, grays, and other subtle neutrals. 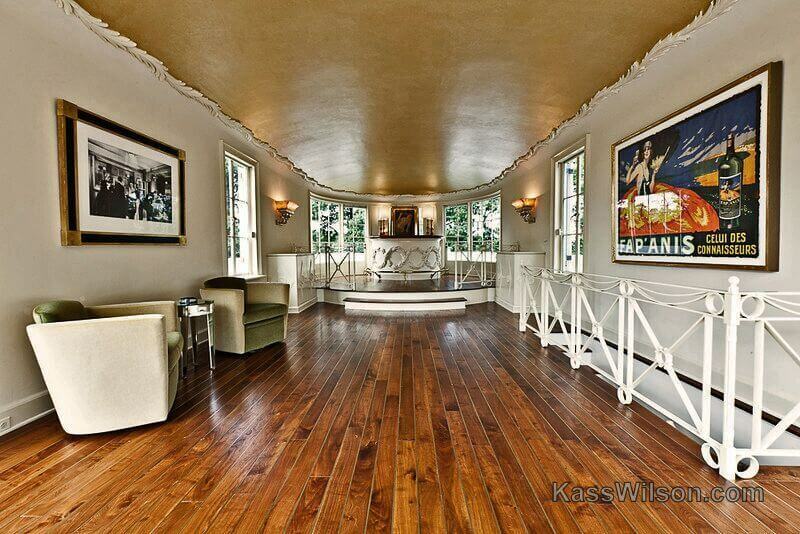 DON’T just paint the ceiling white. The ceiling is usually the largest surface (other than the floor) in a space, so it should get more than a passing glance when you’re planning your remodel. The usual flat white paint seen on ceilings in homes across America may be standard, but it’s not necessarily effective. Opting for a pale, luminous color or a metallic decorative finish draws the eye upwards and makes the ceiling seem taller.